SmartSoc Hose for Older Hide-a-Hose Systems. 40-Foot Length. Ready Grip Handle without RF On/Off Switching for Hide-a-Hose. Valve Trim Kit for Hide-a-Hose. HS5000 in White Finish. 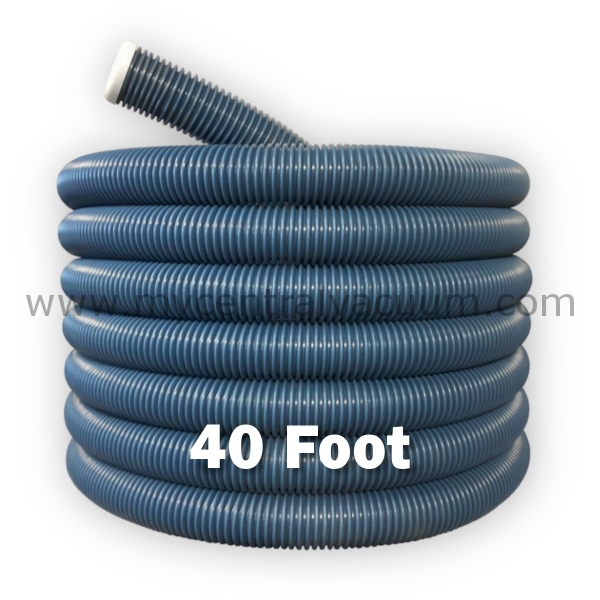 SmartSoc Hose for Hide-a-Hose Systems. 50-Foot Length. Power Nozzle for Hide-a-Hose. CX1000 Battery-Powered Nozzle. 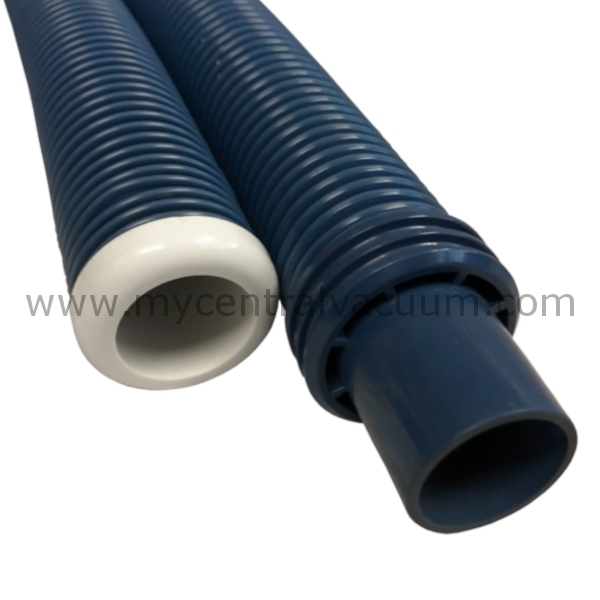 SmartSoc Hose for Hide-a-Hose Systems. 30-Foot Length. TurboCat Zoom Air-Driven Power Brush in Platinum or Sapphire. By Vacuflo. Valve Rough-In Kit for Hide-a-Hose HS5000 Valves. Ready Grip Handle Kit with RF On-Off Switch System for Hide-a-Hose.